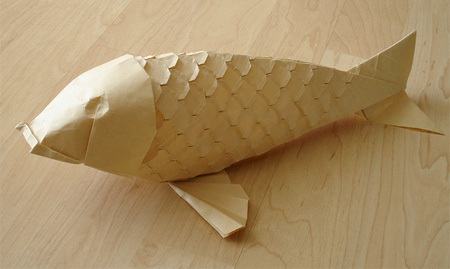 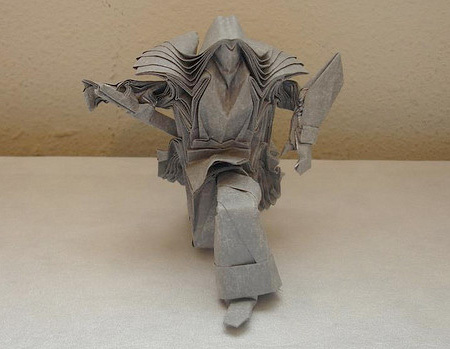 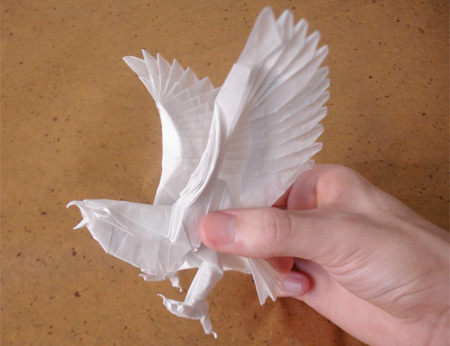 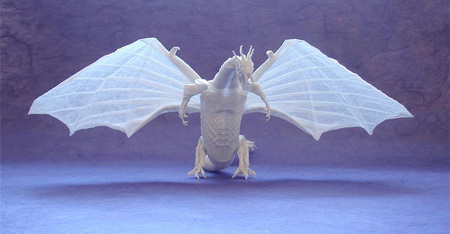 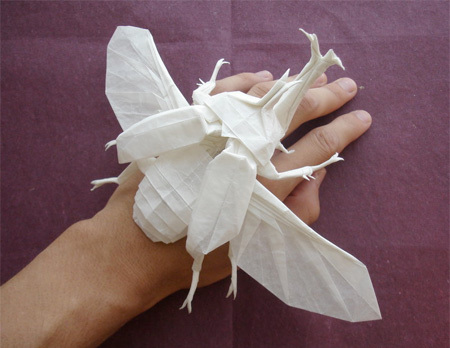 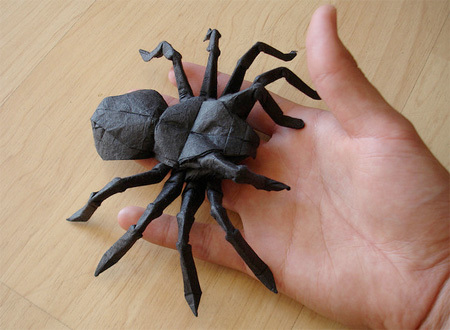 Wonderful paper sculptures created by talented origami artist Shuki Kato. 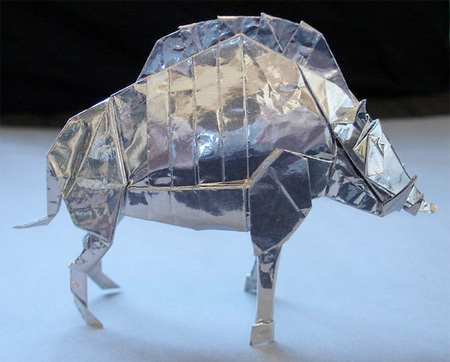 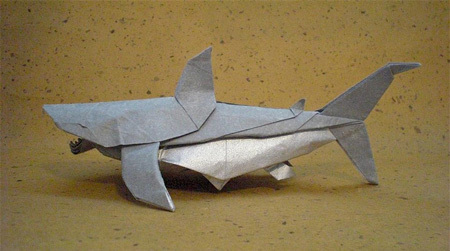 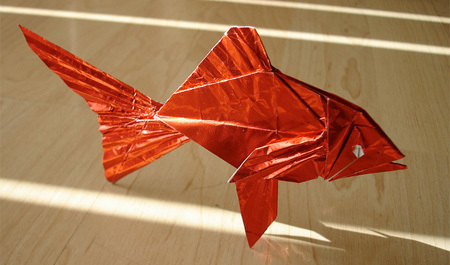 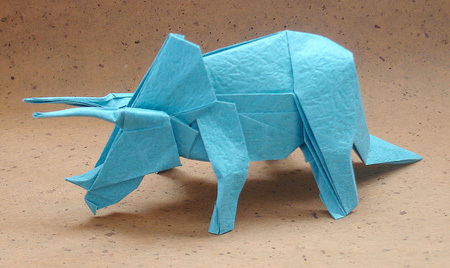 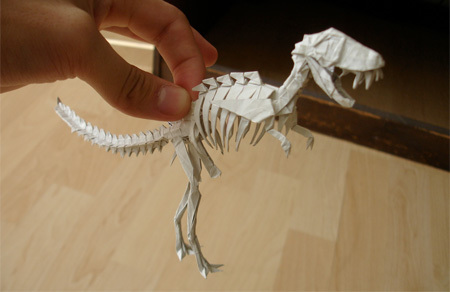 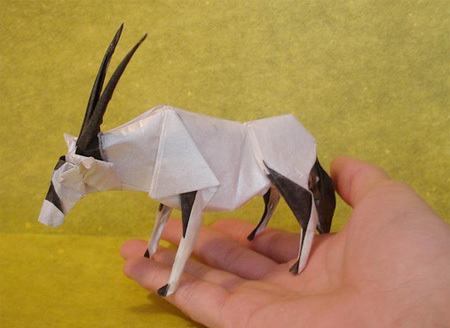 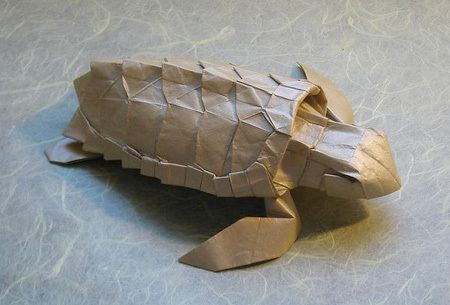 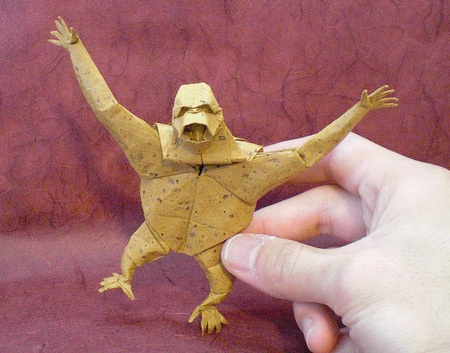 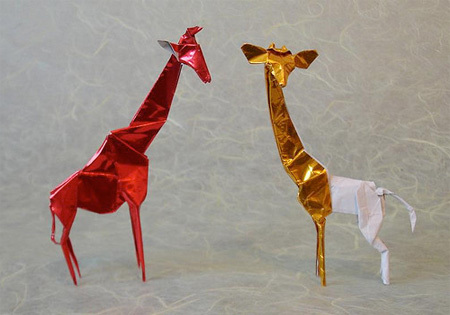 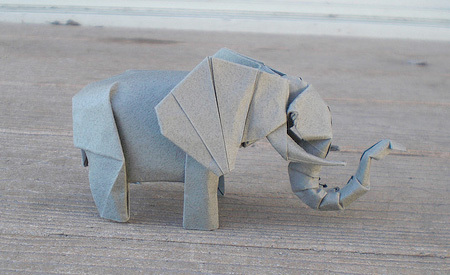 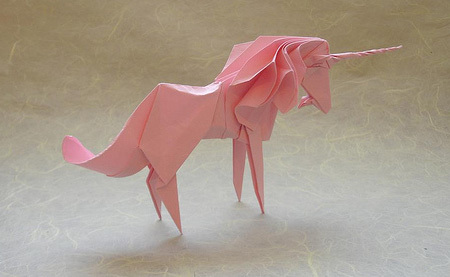 Folded creations look like different animals and fictional characters. 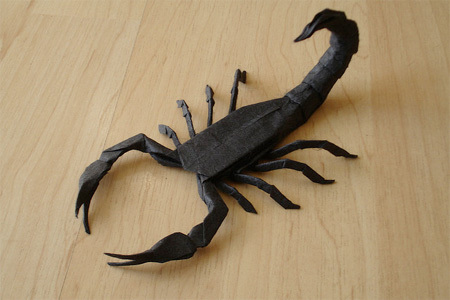 I love the scorpion and the scarab! 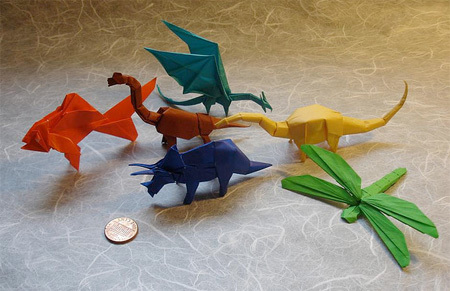 But they are all amazing… so impressive.